We have just recently starting offering this option. 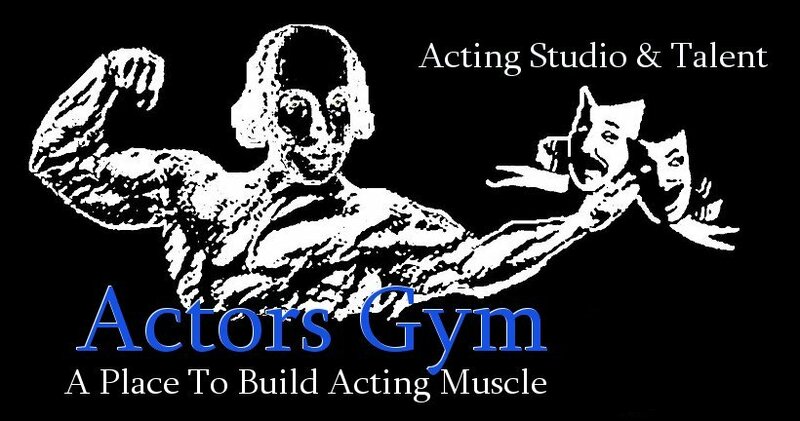 At the Actors Gym it is all about creating a safe environment with a group of dedicated actors and a supportive, caring instructor. You are welcome to sit in on a class for a reduced fee. You must be willing to participate and become part of the group for the time you are in class. You must let the Actors Gym know 24 hours in advance. Be willing to participate in class. This is available one time only.